Pinworms: How Do I Get Rid of Them? Use of chia seeds to relieve chronic constipation, although seldom reported, is an effective and relatively fast-acting elixir. 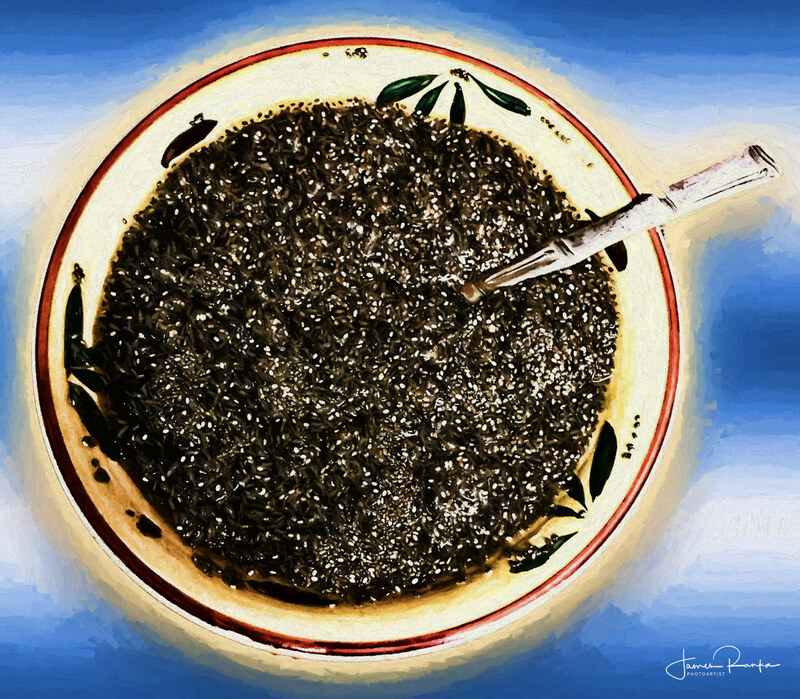 Raw, organic chia seeds provide a remedy preferable to similar options. 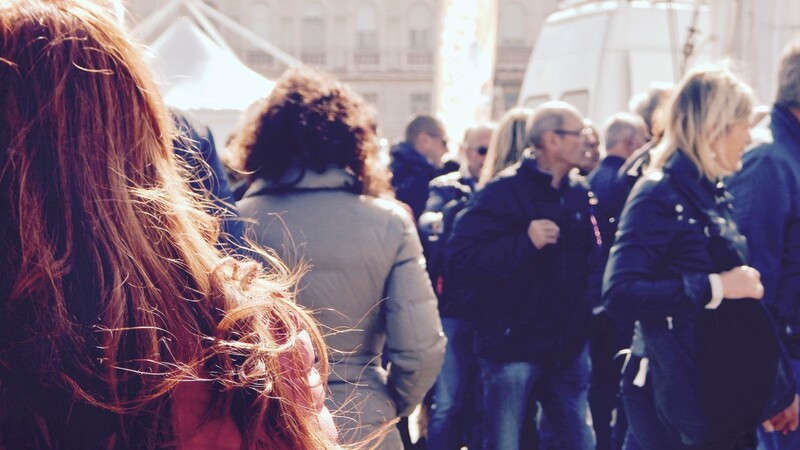 As a sufferer of IBS, I have done my fair share of experimenting with foods to learn what to avoid as well as what to eat to help prevent attacks. Here are 10 foods that work wonders for me. 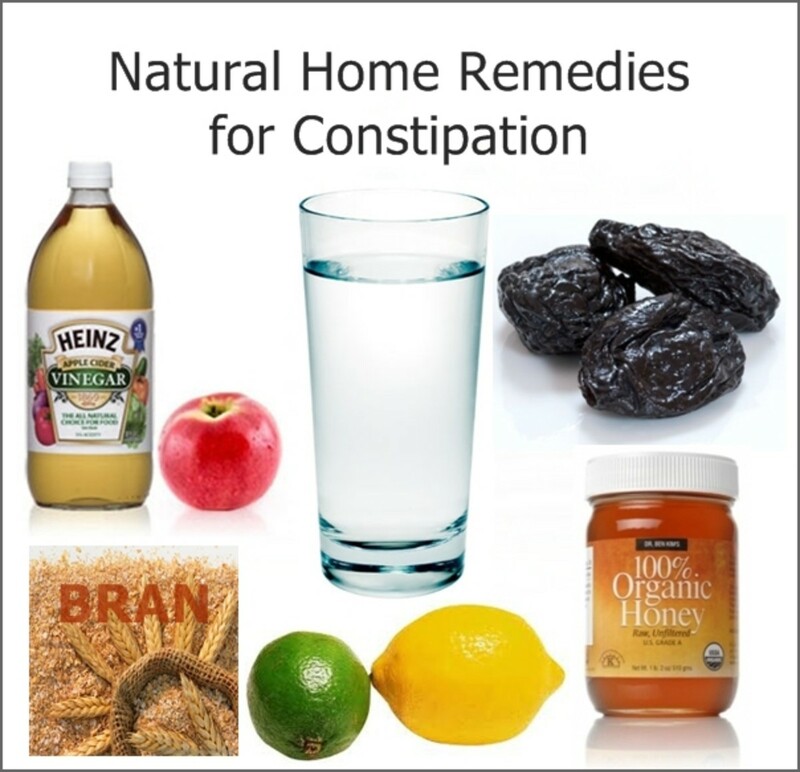 Though hardened stools may not have bothered you in the past, as you age, you may find yourself suddenly on the lookout for every impacted stool home remedy available. 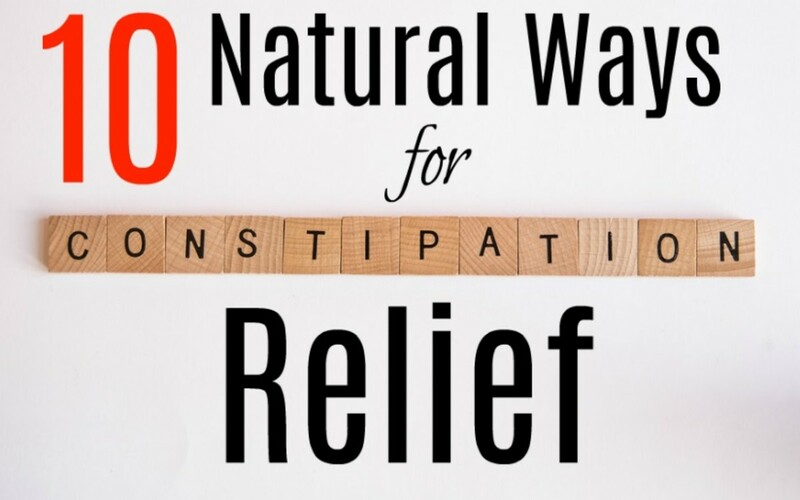 If you are struggling with constipation, use these simple remedies to resolve the issue before resorting to prescription medications. You'll be relieved to have found these simple techniques! 'Tis the season for an abundance of naughty foods and high stress. Get ahead of managing your IBS symptoms with these 5 helpful tips. Most of us prefer natural remedies over taking medication of any kind. 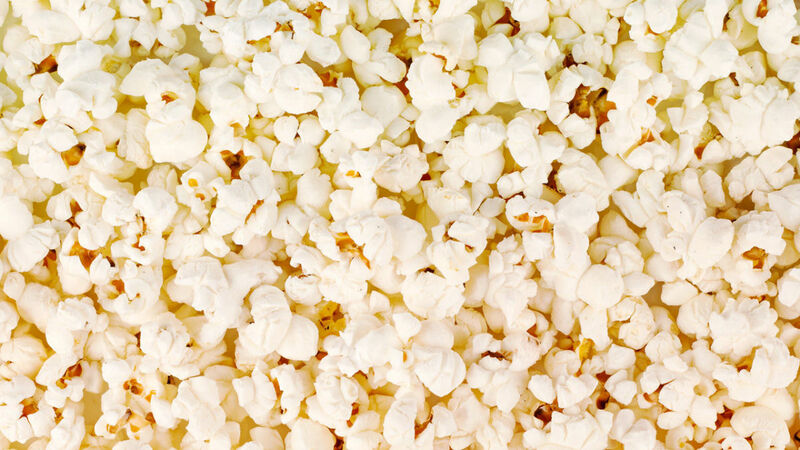 If you suffer from heartburn, acid-reflux, or GERD, these tips are right up your alley. How can you relieve bloating fast? 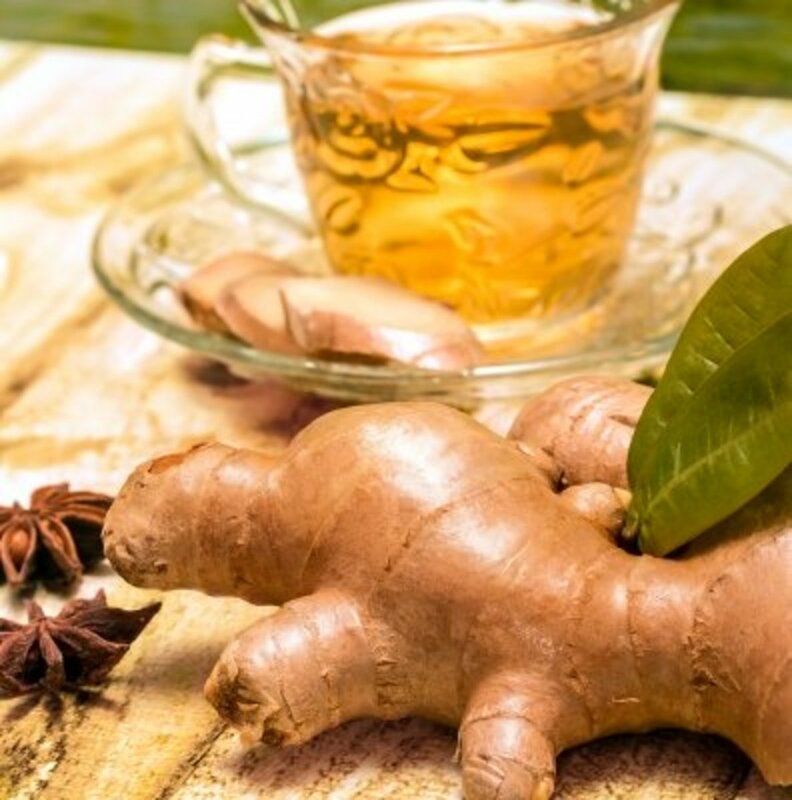 There are a number of home remedies for bloating that can bring quick, instant relief. 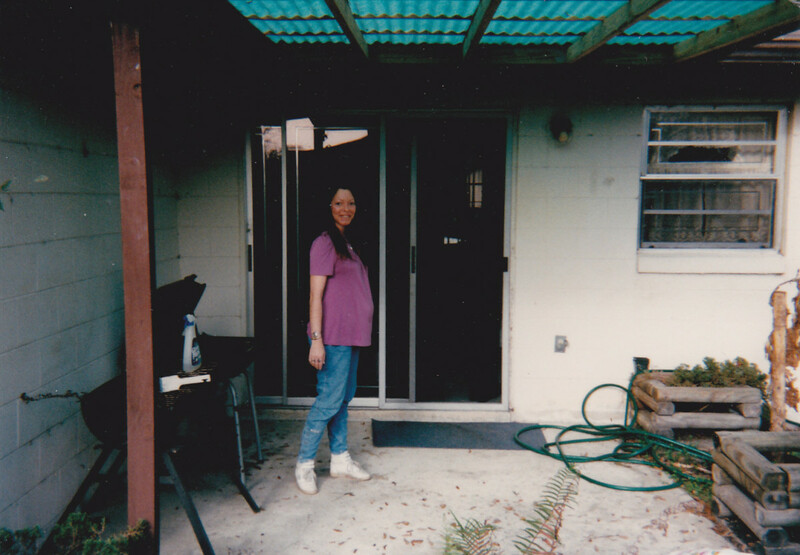 This article is about my personal experience with reflux and home remedies. Dietary modifications, natural digestive strategies, natural products for symptom relief, sleep recommendations, and more. 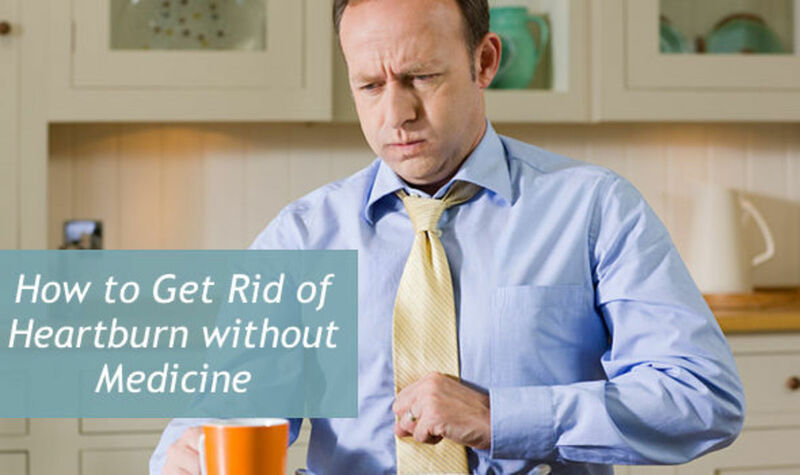 GERD is basically known as acid reflux, heartburn, or indigestion. There are many remedies that you can try at home to treat this condition. 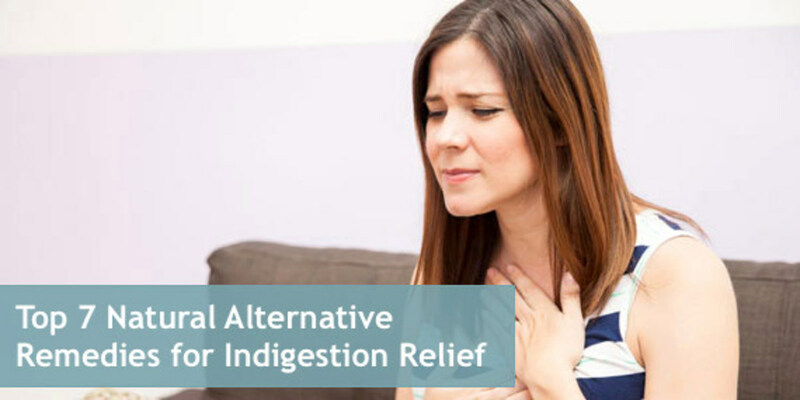 Here are a number of effective natural remedies for indigestion problems that can help relieve and get rid of the condition permanently. For many Americans, this pesky and prevalent parasite goes undetected for months and in some cases, years. Learn from my experience and find out how to get rid of them for good. 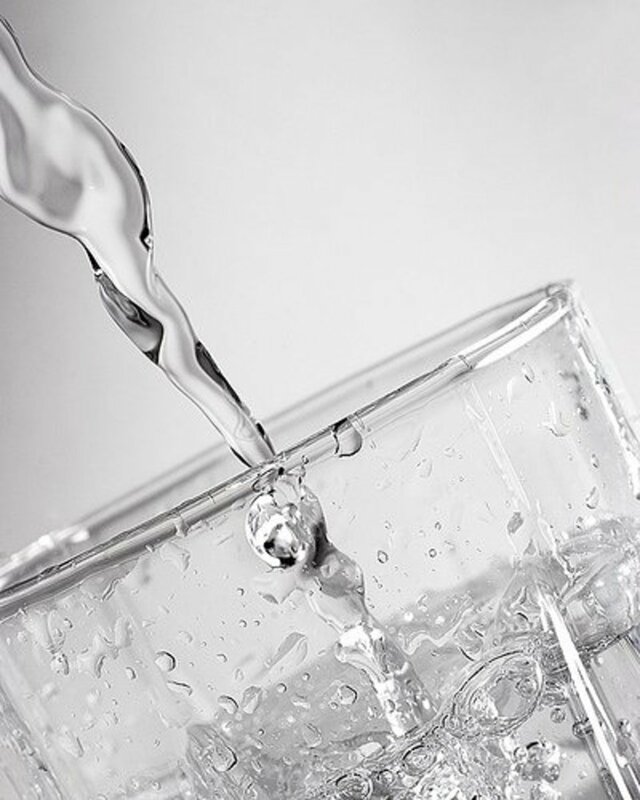 50 natural tips and strategies for managing acid reflux. General strategies for food and drink, natural products for prevention or relief of symptoms, sleep recommendations, and miscellaneous general management strategies. 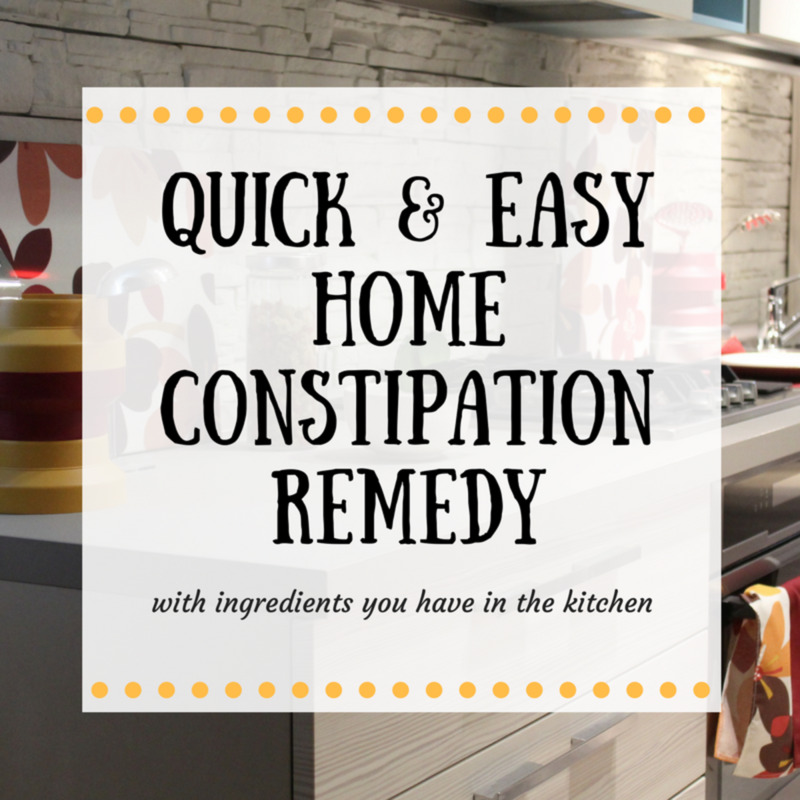 This article discusses a quick and easy home remedy to relieve occasional constipation in babies, children and adults using ingredients that you have at home. 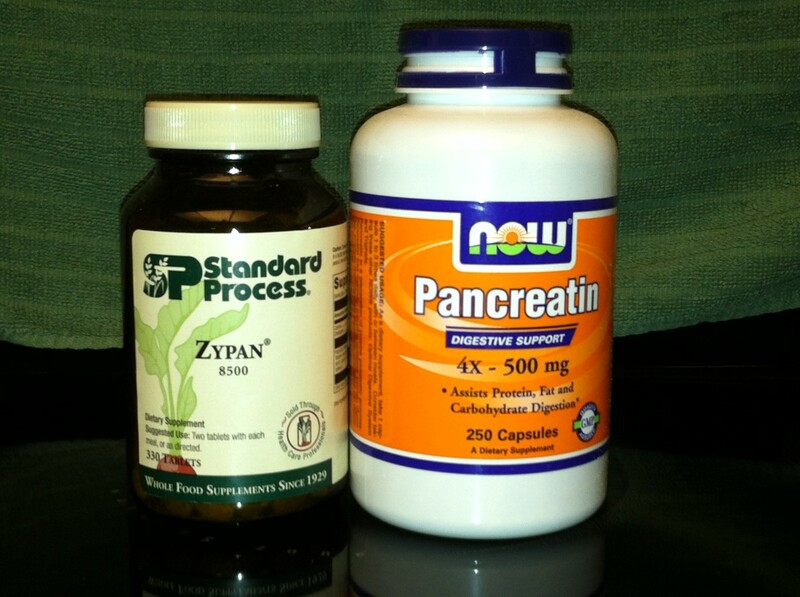 How can you get rid of heartburn naturally? 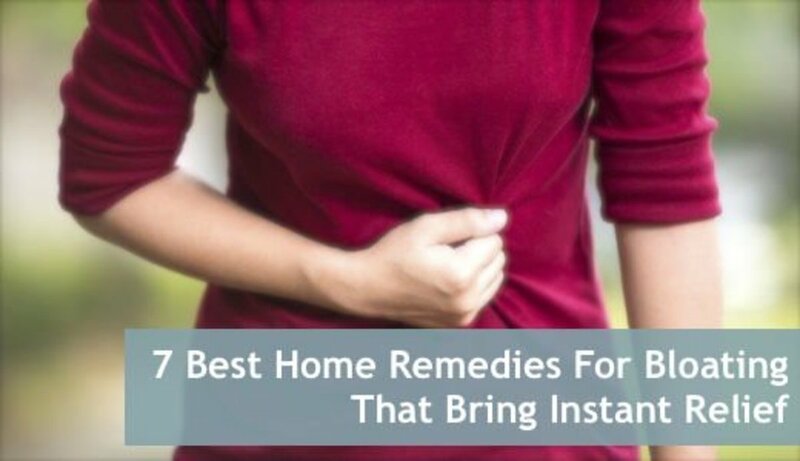 There are a number of home remedies for heartburn that can tackle painful symptoms and keep them away. 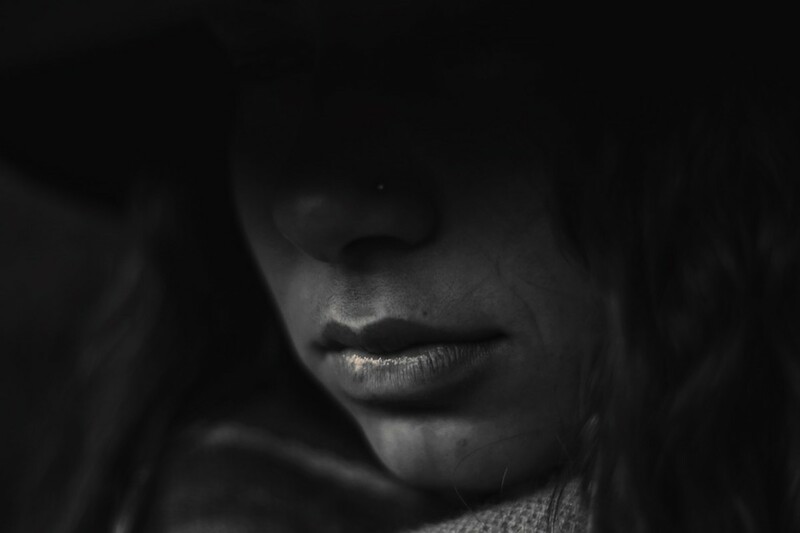 Celiac disease is an autoimmune disorder that occurs in an estimated 1 in 100 people. 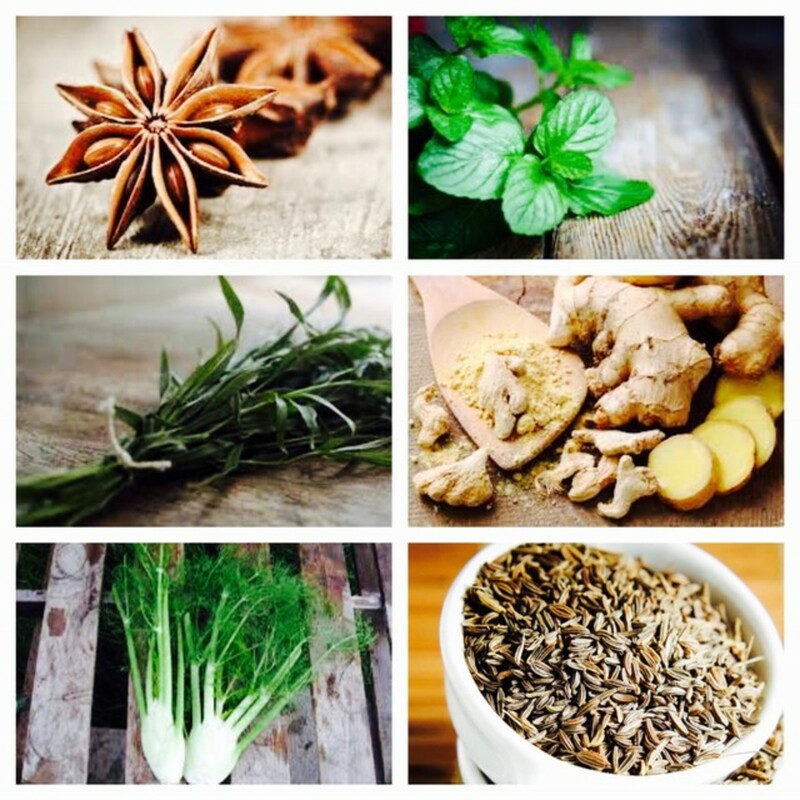 Learn how to soothe the symptoms of celiac disease with a blend of these 7 essential oils. 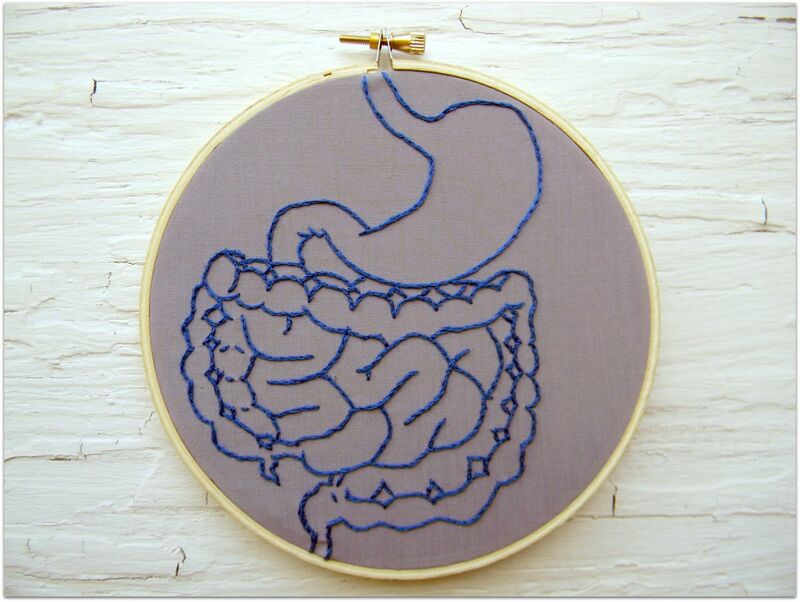 Have you been dealing with a gastric ulcer but haven't found relief? This article will discuss two alternative treatments to try when conventional medicine isn't working.